Lemon is a natural astringent, antiseptic, and bactericide. It is thought to help clear the complexion and to smooth out broken capillaries, while clearing greasy and oily skin with pimples and acne. All Natural. COMMENTS: Gives an exfoliating experience. Definitely recommend purchasing this product. COMMENTS: These peels are an amazing addition to my soaps. My customers love it. COMMENTS: best used with dry ingredients. COMMENTS: I purchased this product to add an additional exfoliation to my scrubs. I actually enjoy using this as it's not to rough for my skin. It's quite nice and I look forward to using it again. Thank you for offering this product. It also looks pretty when using clear containers. COMMENTS: I love that he peels still have some rediculously great smell. Kind of crazy. "I used these in my face scrub glycerin soap bar"
COMMENTS: These were a perfect addition to my face scrub bar. Just the right amount of float/sink to ensure that they were present throughout the bar. Highly recommended! COMMENTS: I really like this as an exfoliant. I have been using in a facial soap and I find it to be gentle enough for everyday use. I also like that it adds a nice yellow tint to the soap, but thats something to be careful of if you are not looking for that color in your products. "These granules are perfect for soap making"
COMMENTS: This product has a nice lemony fragrance, smells very natural & provides excellent natural color & variation in products. It also provides a nice, very mild exfoliation in products. COMMENTS: used these in a melt and pour soap. great for a little exfoliation. 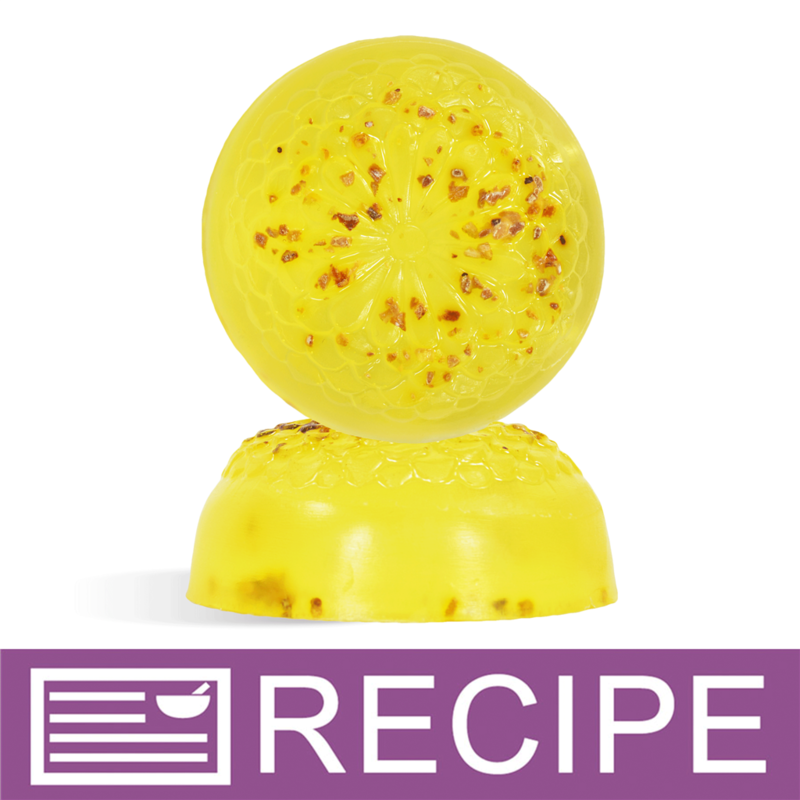 COMMENTS: I love a little scrub in my CP soaps and the lemon peel granules are perfect! COMMENTS: I absolutely love love to add this to my scrubs! It adds a very light lemon scent all it's own and gently polishes skin. I usually have this on-hand for formulations. COMMENTS: I used this in my facial soap for a friend who has oily skin and acne and she says it's working great on her face. She wants more to share with friends. I loved how easily it mixed with all my other ingredients. Highly recommend for this skin type! COMMENTS: Great lemon peel. It smells very fresh, and adds nice color and texture to my bath salts and bombs. COMMENTS: When making kitchen scrubbies melt and pour soap, I added these granules to a lemon scented soap. They do a nice job of gently exfoliating! COMMENTS: A good additive to help clear mildly oily skin. COMMENTS: I can single this out in any blend, i love the use of the lemon peel in my scrubs...great for the face and to fight acne! COMMENTS: I use this in my lemon peel body scrub. My customers love the way it makes their skin feel. 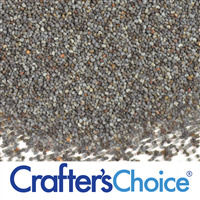 COMMENTS: These Granules are the Perfect size for my Facial Scrub. I tried ones from another company and they were a bit to big. They actually scratched my face. I am so Glad I found these here because I will NEVER buy them from anywhere else again. Great Product WSP !!!! COMMENTS: I use in MP soap,facial clay masks & facial cleansers. Not too abrasive. 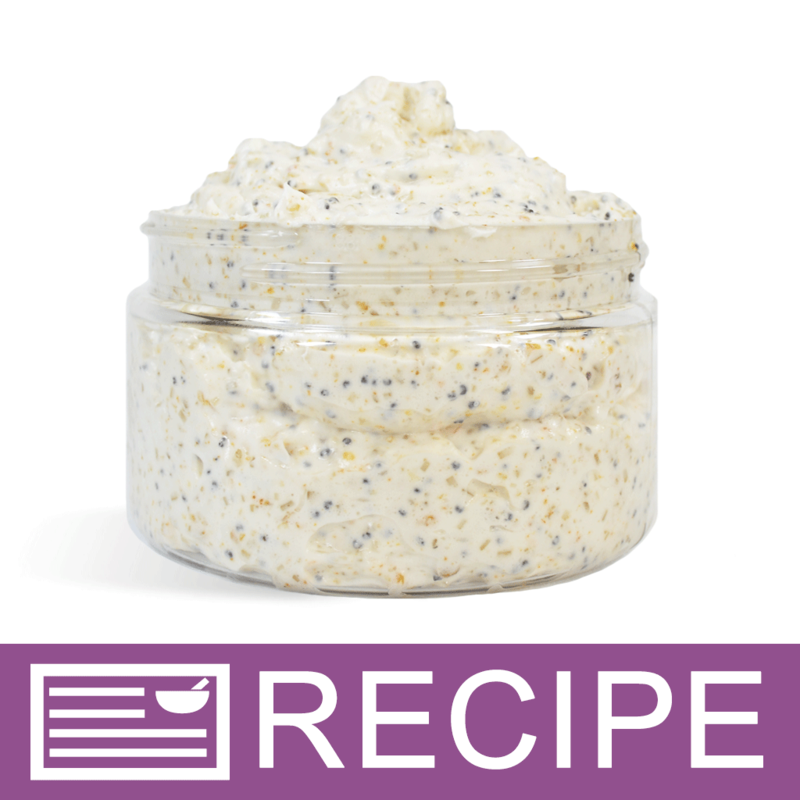 COMMENTS: I added this to a lemon/bergamot cream soap, along with some apricot kernel powder, to make a facial scrub. It's wonderful, very mild. "I'm interested in adding this to cold process soap. What's the best way to do that? Are there articles I can read bout adding exfoliates to CP soap? " 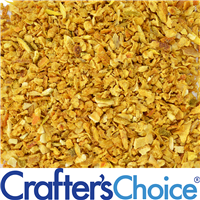 Staff Answer There are approximately 4 cups of lemon peel granules per pound. "Can u tell me the texture of the granules ? Small, large etc . How scruby is it ? Thank you Tracy"
These are small granules for a mild exfoliation. If you were to grind it much more it would be a powder, basically like table salt. 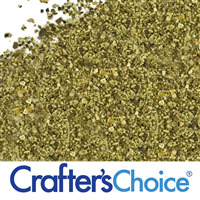 "Can you use Lemon Peel granules in food/cooking?" Staff Answer This can be added to shower gel but may sink to the bottom. It is best to use the Liquid Suspension Soap Base. 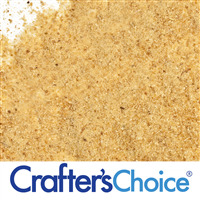 "Can I use the lemon powder instead of the lemon peel granules in your recipe for glowing facial scrub? Thanks, Heidi"
Yes! I love using the granules, but you will lose some of your "scrubbiness" I love mixing this with Orange Peel, its very citrusy and refreshing!